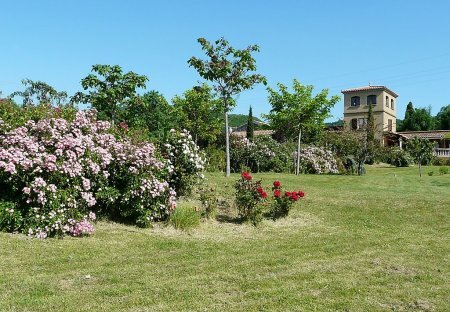 Rent villas and houses in Limoux Arrondissement, the South of France with private pools. This 4 bedroom house with private pool is located in Petite Ville and sleeps 8 people. It has air conditioning, a garden and barbeque facilities. This 2 bedroom house with swimming pool is located in Montlaur and sleeps 4 people. It has WiFi, barbeque facilities and parking nearby. The house is near a beach. Beautiful Old Village Town House with 8m Heated Pool 5 Bedroom, 3 Bathroom Village Town House with 8m Heated Swimming Pool. This elegant three bedroom holiday home is a wonderful choice for a relaxing holiday. It boasts a thoughtfully furnished interior, complete with a comfortable living area, a well-equipped kitchen. 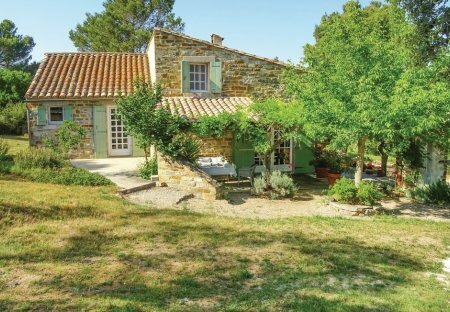 This welcoming and modern house is located in a pleasant shaded garden on the outskirts of the village of Puivert. This charming holiday house will be ideal for a romantic getaway in the Aude. Located 56km away from Carcassonne, it offers tranquility and all the comforts for a nice stay under the sun.